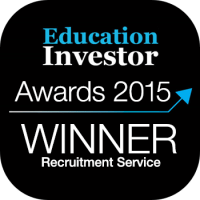 What can Engage CPD offer you? Our exclusive partnership with CPD providers Creative Education gives every candidate that works with us, access to free professional development training; from local bespoke sessions in schools to external events with educators from across the UK. Since our partnership launched with Creative Education, we’ve run a number of training sessions for our candidates. These have varied from Team Teach training, our Teacher Induction and Special Education training. 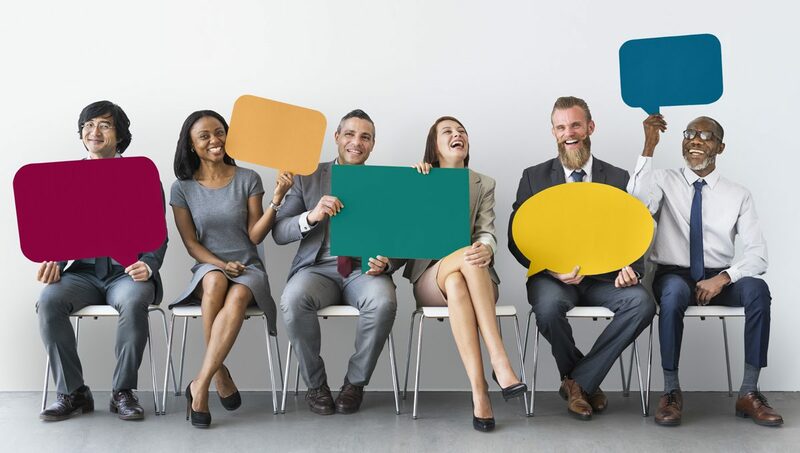 We recently held a session on Emotional and Behavioural Difficulties for Teachers and TA’s at Westminster University and asked attendees for some feedback afterwards. If you’d like to attend any of our upcoming CPD events, or you’d like to find out more, email cpd@engage-education.com! We are Engage! 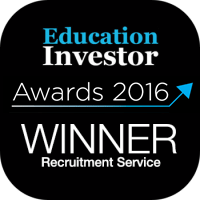 Your favourite Education Recruitment Company.